Brexit uncertainty has taken its toll on industry both in the UK and Eurozone. 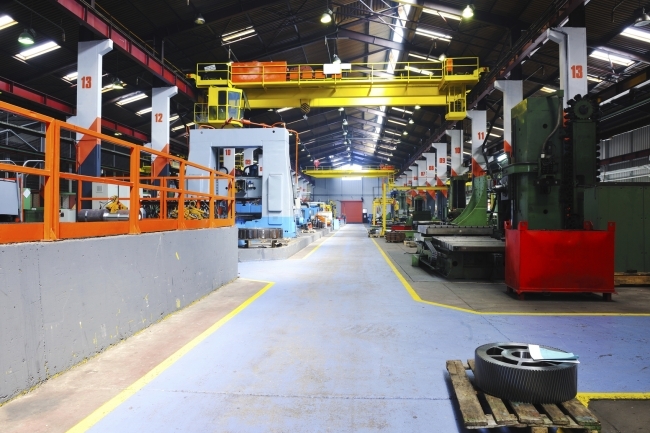 In stark contrast to the strong results that we saw at the end of 2018, UK manufacturing fell to a three-month low in January 2019, according to the first IHS Markit/CIPS UK Manufacturing Purchasing Managers’ Index of the year. Dorrien Peters, head of manufacturing at Irwin Mitchell, concluded: “The uncertainty of Brexit is affecting all areas of the economy and the manufacturing sector is no different. All eyes are now on Westminster to see what terms we will be leaving the EU on and whether we will have an orderly exit.